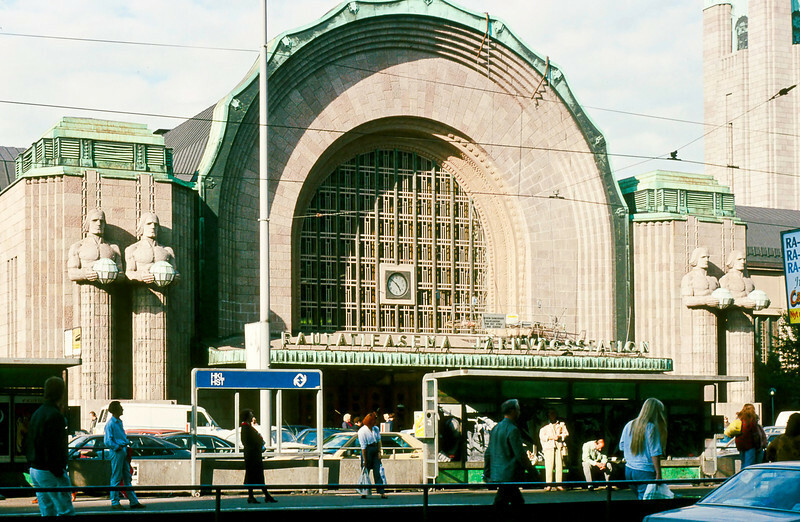 The Rutatieasema Jarnvagsstation sees about 200,000 people a day using its railroad, metro and bus services. The first station was built here in 1860. This one was built in 1910 based on a design by Eliel Saarinen who after much success in his homeland later moved to the US where he designed Cranbrook Academy outside of Detroit which was built to be an American Bauhaus.